Dynasties, BBC One’s upcoming series with Sir David Attenborough, will be shown in Ultra HD (UHD) and High Dynamic Range (HDR) on BBC iPlayer later this month. It is the latest series on the BBC’s Ultra HD trials, following other series and events like Blue Planet II, the FIFA World Cup and the Wimbledon Championships. Each episode will be available on-demand after the programme is shown on BBC One, starting with episode 1 Chimpanzee on Sunday 11th November. Dynasties in Ultra HD will be available to UK audiences with a compatible TV and a high speed internet connection. The BBC says that following trials and ongoing work with the TV industry, over 700 different devices and platforms are now supported. Viewers will need an internet connection of 24MBit/s for the full 3840 pixel Ultra HD or 12MBit/s for 2560 pixel Ultra HD. Footage will be played at 25 frames per second. 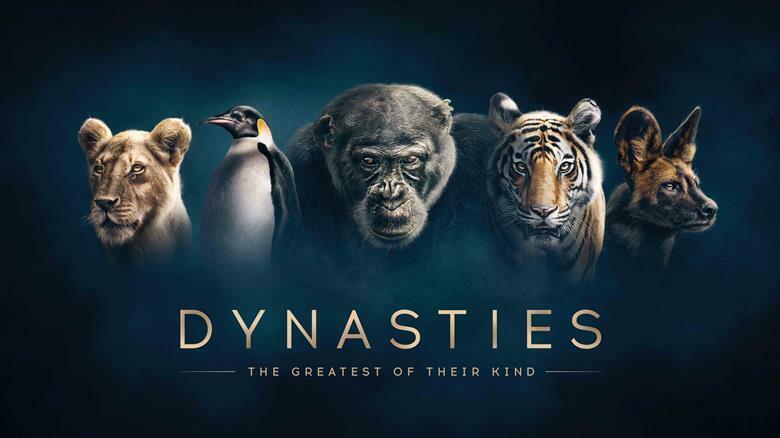 Dynasties follows the true stories of five of the world’s most celebrated, yet endangered animals – the chimpanzee, emperor penguins, hunting dogs, lions and tigers.